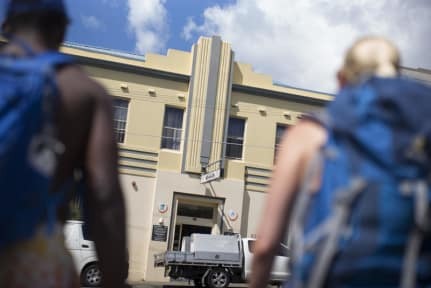 The hostel has a good location as it is walking distance from Bondi beach. Loads of cafes, bars, restaurants and supermakets around making it ideal for backpackers. They could do better with the general cleanliness of the hostel.